So you are having to build a whole bunch of servers but don't want to build them individually. First here's what you will need. A willingness to do minimal work. A master drive in which to copy, ie, A previously built server, of same model / make. Master Hard Drive needs to be equal or lesser size to the drive you are about to copy from the master. 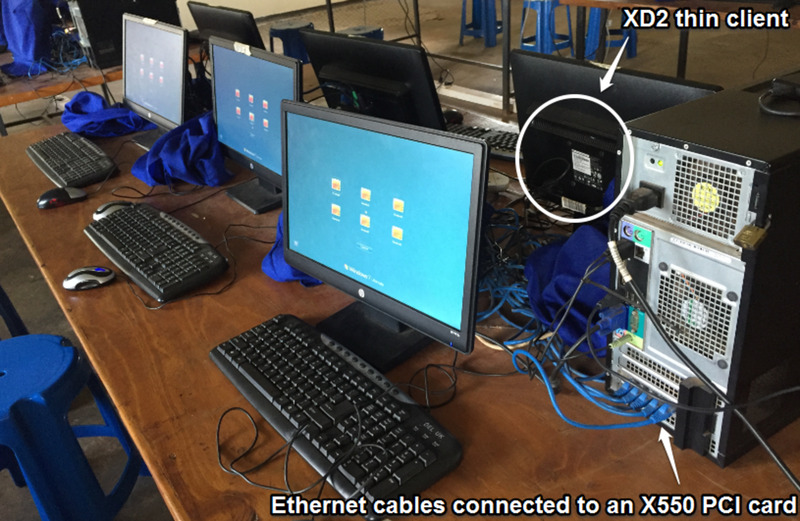 Example: In this tutorial we are using a Dell Optiplex XE, We have a pre-built master drive with windows 2003 server. 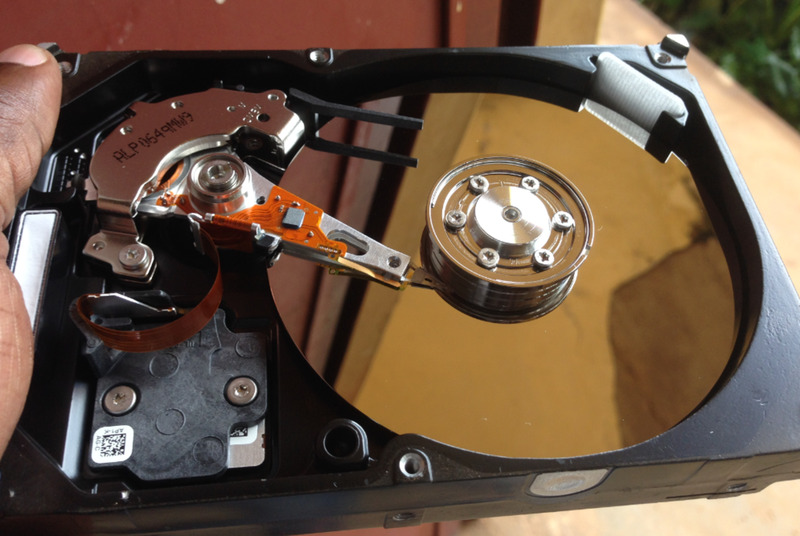 So you have your master HDD built with Server 2003 in this instance. Here is what you need to do next. 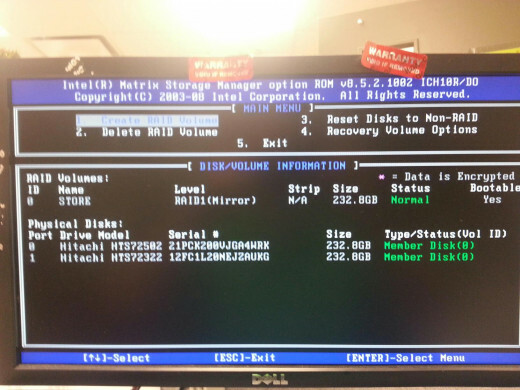 For a File Server I like to use a RAID 1 Mirror In case one hard drive fails the other Hard Drive will keep the machine up. Then all you have to do is replace the bad hard drive with a new one, and Bam, the data syncs and rebuilds. Name your Raid something you can remember. You have the Raid Set up, now you are ready to begin the cloning process. On the duplicator you have 2 docking spots, depending on which one you bought. Either way each one should have a copy button. 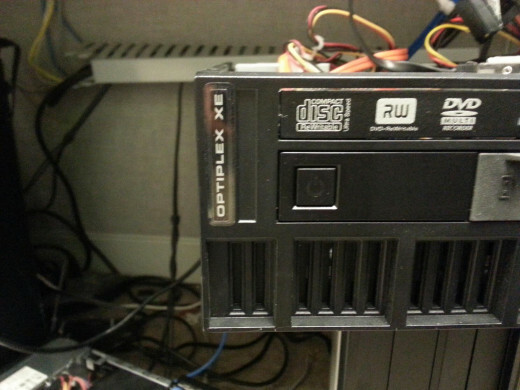 Place the Master Drive from the previous Server Build into the (Source) Slot on your Duplicator. 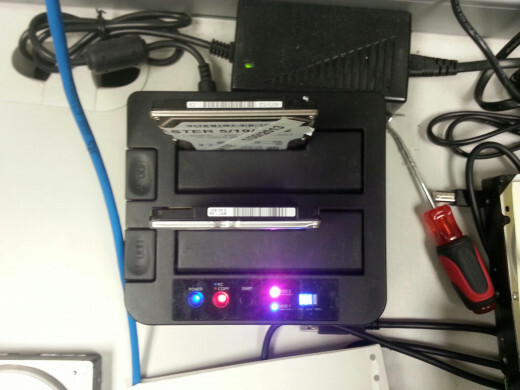 Place the one drive from your cloning operation into the (Target) Slot on your duplicator. Make sure your duplicator is set to Copy. Wait for both HDD to power and cycle. Press Start. Depending on the speeds of your HDD, and the amount of Data, this can take anywhere from 20mins - 1 hour. After the clone is complete, Re-attach your newly cloned HDD to the Machine in which you are attempting to build. Check the RAID. If the RAID says Degraded, you are in bad shape or have a bad Drive. Turn off your machine, and remove the other drive. Place the other Drive into the Target slot on the duplicator, with your master in the Source Slot. After it is complete, re-attach the drive to the machine. NORMAL is GOOD, DEGRADED is BAD. Rebuild can happen also, if so, open the OS and let it run. Star Tech - Best Duplicators on the market!